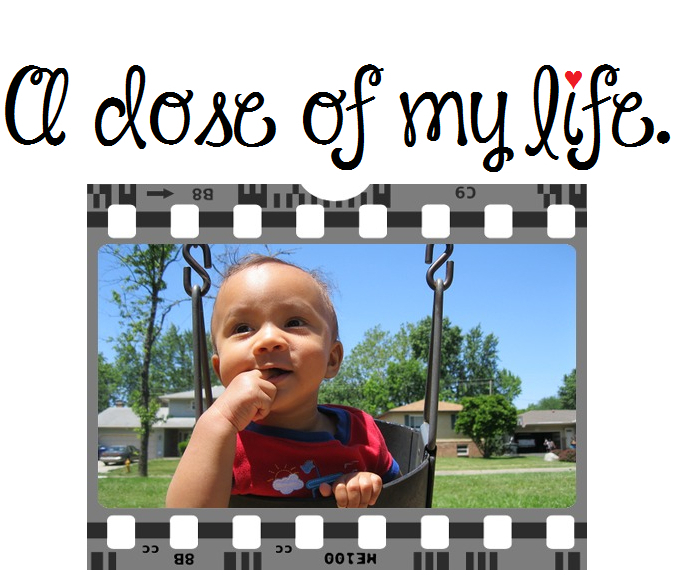 Good Morning Beloved #438 | A dose of my life. Today’s Affirmation: I enjoy myself and other people because it feels much better than finding fault. This entry was posted in Good Morning Beloved and tagged affirmation, anything, anytime, beloved, better, enjoy, fault, feel, find, good, morning, people, share, today. Bookmark the permalink.